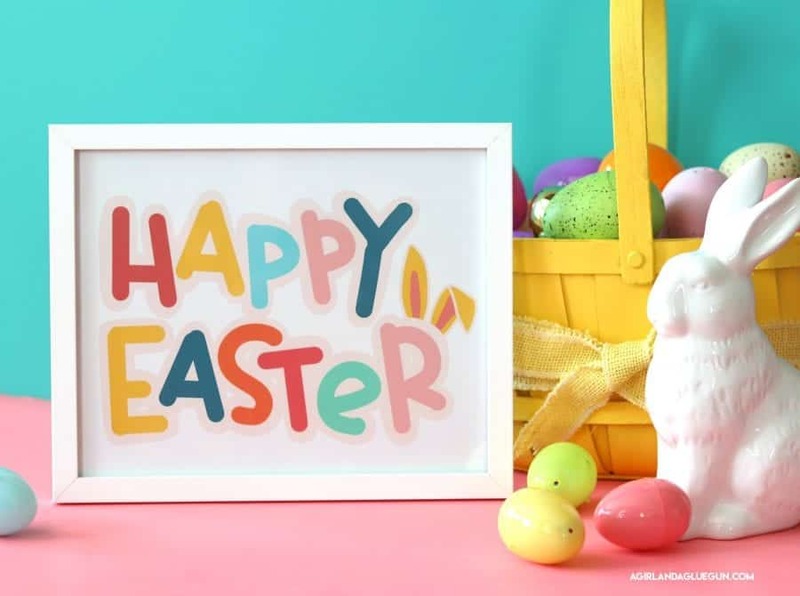 Just a quick and cute little happy easter printable for you! Just print it out and frame it up and have a cute little sign for your mantel (that you can swap out ! Or I have smaller sizes you can use as gift tags! Put it on a bag of cadbury minis and give to someone (seriously…that is the perfect gift!!) There is also a cut file for this down below! 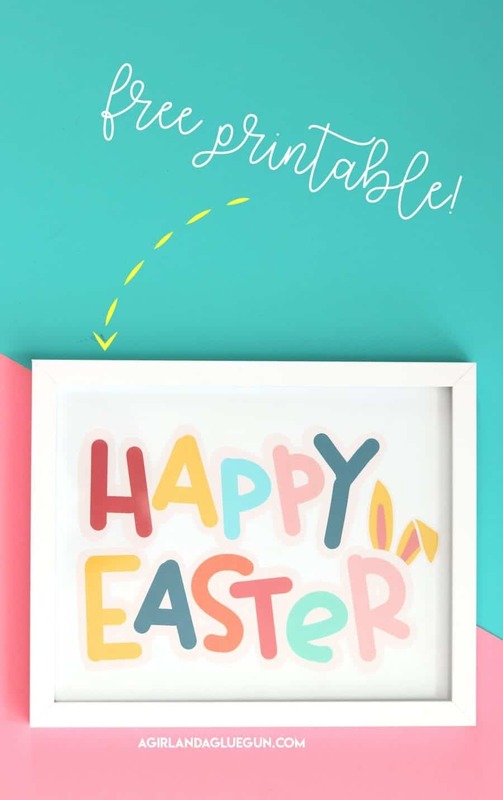 You can grab the Happy Easter printables here! If you want this happy easter cut file you can go here!